Hello, hello! 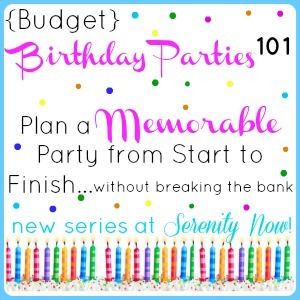 I took a little time off from the (Budget) Birthday Party Planning 101 series for Spring Break, but we're back today with a new post. 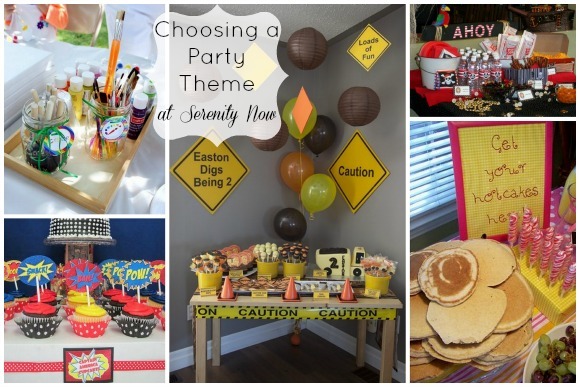 Let's talk about Choosing a Birthday Party Theme, shall we? Choosing a theme should be your first order of business. It's the core that you will plan the birthday party around. On the other hand, sometimes it's not mom and dad coming up with off-the-wall themes to impress others. If your seven year old wants an Olympic high-diving party, maybe steer him towards something fun at the local pool...maybe a pirate theme? Remember, you're the parent! Just because Joey wants you to rent out a state park and go bear hunting doesn't mean you have to go that route. Redirect! Maybe Joey could be happy with a camping themed party and a fun bear or fishing game in your backyard? *Use the first year or two to have fun with your themes and do whatever you want...because they will have an opinion later on! Think about holidays or the season that is close to your child's celebration date. You don't have to necessarily decorate for a holiday, but you can use the colors that are prominent in that holiday and incorporate them into your party. OR, you can go the opposite route, which is what I tend to do. My girls have birthdays in December and January. I know there is absolutely NO way I can decorate for Christmas, undecorate, decorate for a party, undecorate from the party, and redecorate for Christmas without going completely bonkers. All that hauling back and forth from the attic makes for a really cranky mommy who just wants to keep her kids happy and enjoy the holiday season at the same time. I do decorate my home for Christmas, but I also carve out little "party areas" (the kitchen, play area, etc) that are dedicated to celebration. I don't have to continually switch out decor, and the birthday girl still feels special! Look online at websites, blogs, and yes, even Pinterest to find fun new ideas. The library can also be a great resource with party planning books, or grab a couple issues of the latest magazines at Target. 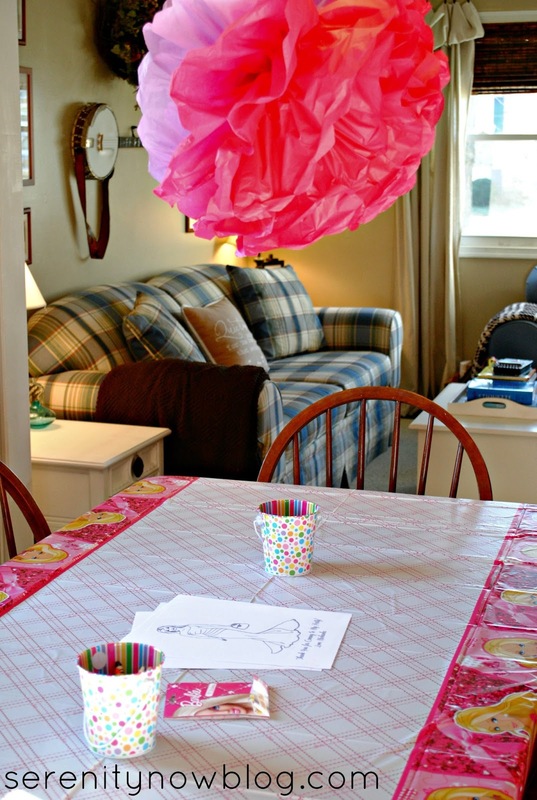 Parenting magazines usually have great party layouts, but you can always tailor ideas from home magazines to fit children's parties too. So many of the items sold online and advertised in magazines can be recreated for a fraction of the cost! 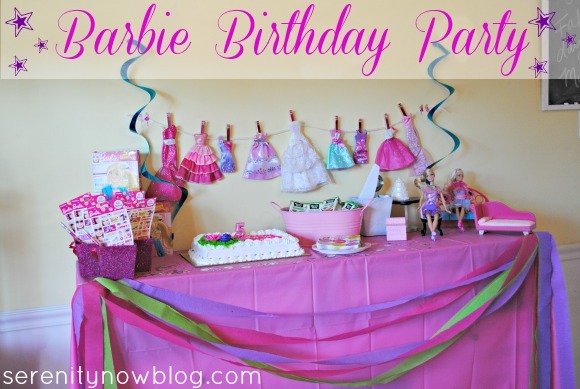 What are some of your favorite birthday party themes? *You can read from the beginning of the series here! A Chanel party for a toddler?! hahaha! I agree with you on all points Amanda, definitely, the party shouldn't be too stressful for your kid and you at all, AND you shouldn't worry about the kids ripping out your nice set-up and decor! Which happens a lot! My favorite birthday party so far is the last one when I did a Dr. Seuss birthday, got to use all our Dr. Seuss books as decor and some little fishies too! I couldn't agree more with the themes and I too share your issues with my son's birthday being Dec. 21st. Impossible not to have Christmas decorations but I've learned to work it all in. This past year for my son's Construction Birthday, we decorated our snowman with a construction hat and "Frosty" labeled tool belt. 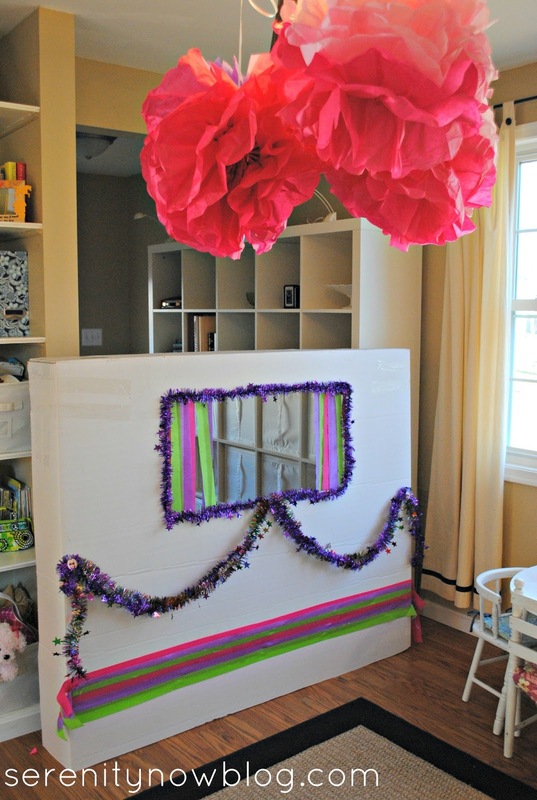 I LOVE birthday party planning! In fact, last weekend, we just did a big Jake & the Never Land pirates party! :) I can't imagine not taking into account the child's interests. That is what drives our whole party!! Omg I love celebrating your child great thought! We just had a wrestling party for my little guy....pulled out his box of wrestlers to decorate and just had some fun. I used to stress over parties but gave that up a few years ago and parties are so much more enjoyable now. Great advice! I love planning my daughter's bday parties! The decoration of birthday party is very interesting job and I think, it should arrange in your home and decorate your home with balloons and flowers. You should invite your all family members and friends in this party because it is a very memorable day for your kid so never miss this chance and celebrate this event with fun and full entertainment.